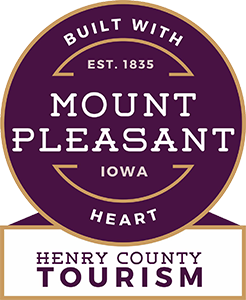 After several winter meetings, the election of a Board of Directors and lengthy discussions about a Mount Pleasant event, the Association was chartered on August 21, 1950 and the first Reunion was held September 20-21, 1950. 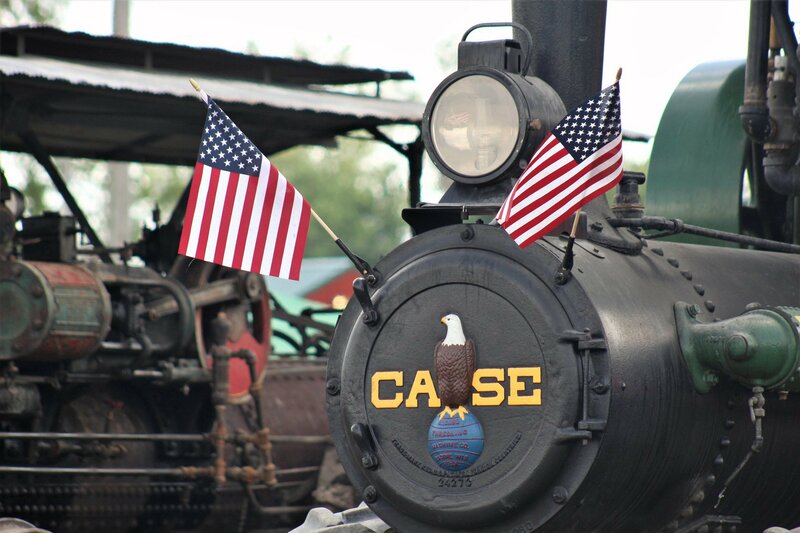 The records show that 15 Steam Engines and 8 Separators were exhibited with an estimated 10,000 people attending the first Reunion. 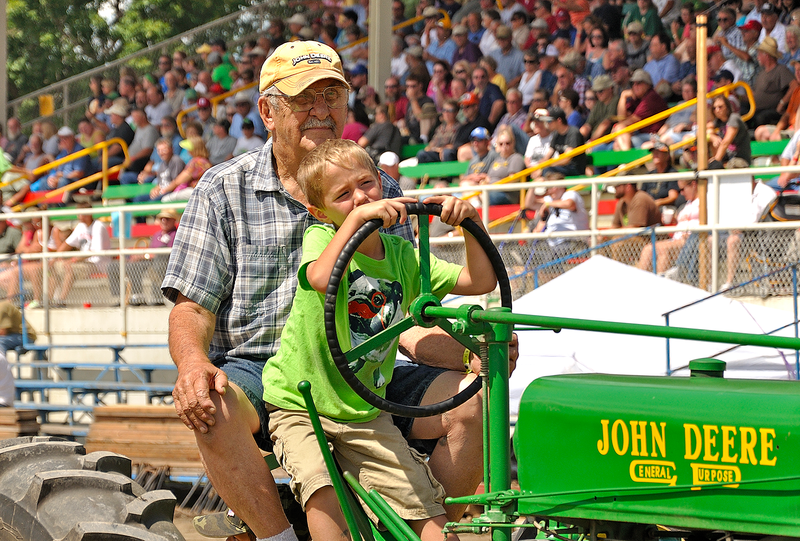 In its first 50 plus years, the Old Threshers Reunion has grown to be recognized as the largest event of its kind in the country. People visit from every state in the union as well as numerous foreign countries. Visitors number around 35,000 to 40,000 each year at the 5-day event that traditionally ends on Labor Day. The original show was presented on the fairgrounds but has grown to cover more than 150 acres.